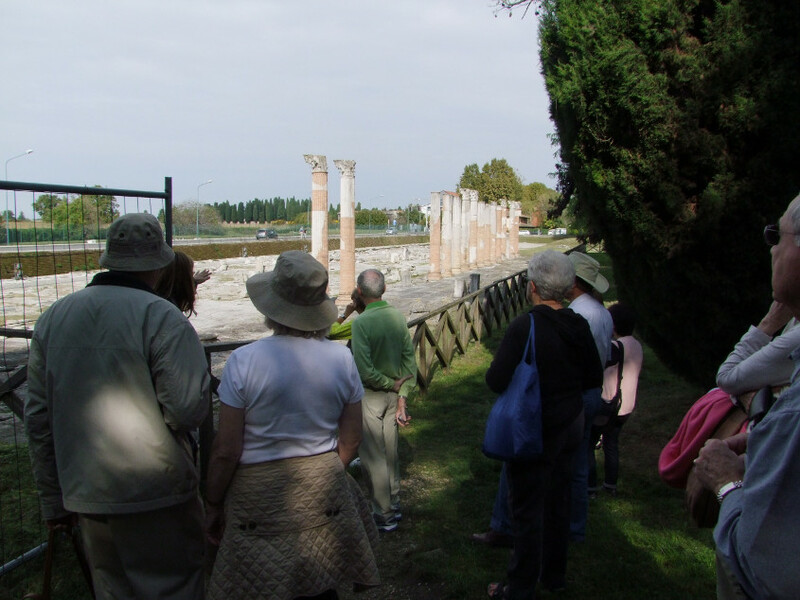 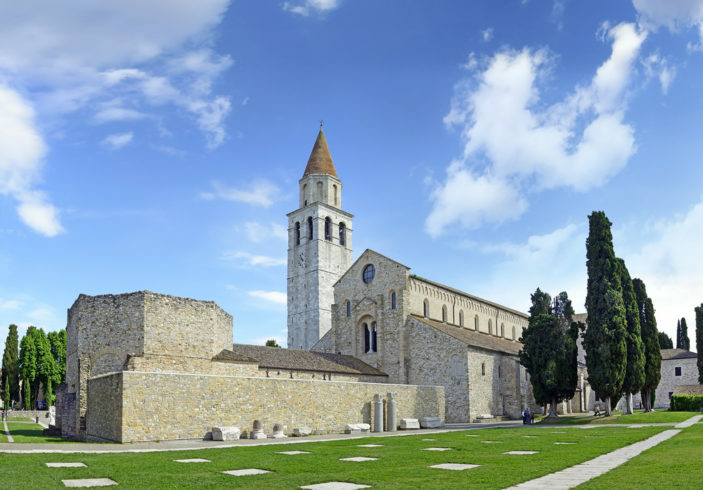 Our shore trip will take you to the breathtaking archaeological site of Aquileia, our guide brings this ancient Roman metropolis alive for you. 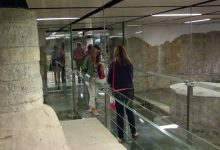 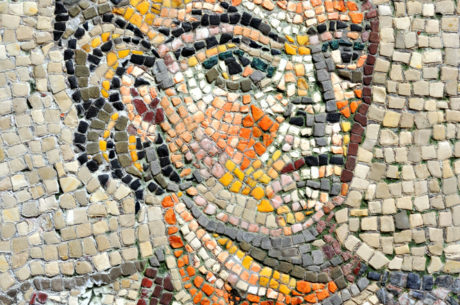 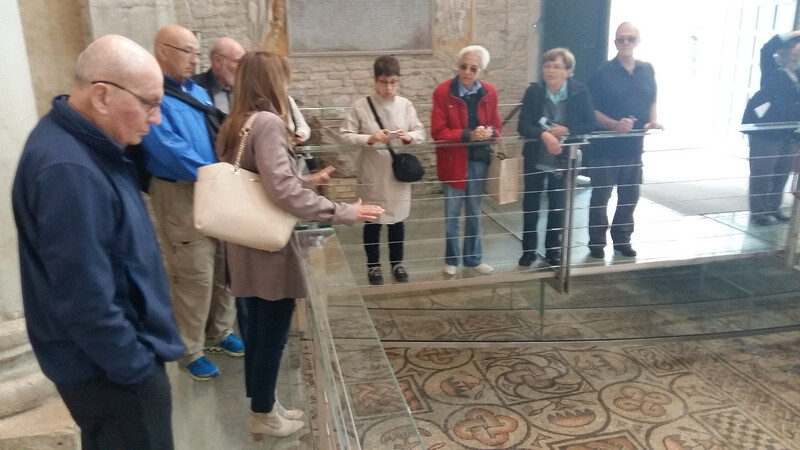 You’ll visit the forum and private houses, Roman roads and the ancient Basilica which hosts stunning Byzantine frescoes and the largest early-Christian mosaic floors in the West! 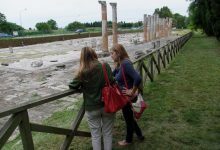 Join our shore trip to Aquileia to see the remains of a town that was known as the “Second Rome”.Founded as a colony in the second century BC along the Natisone river north of the lagoon and south of the Julian Alps in nowadays north eastern part of Italy, was intended to protect Peninsula from attacs from Hanibal and Ilirians and Histri.This city, once one of the biggest in the world with its 100.000 inhabitants, is reduced to a little village of 3.500 inhabitants of nowadays. 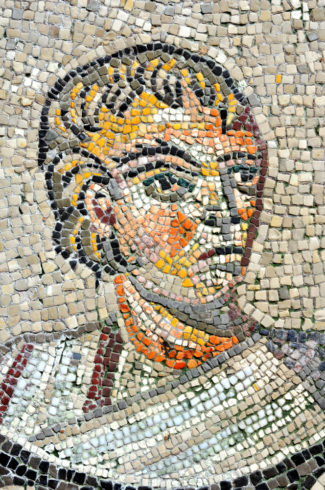 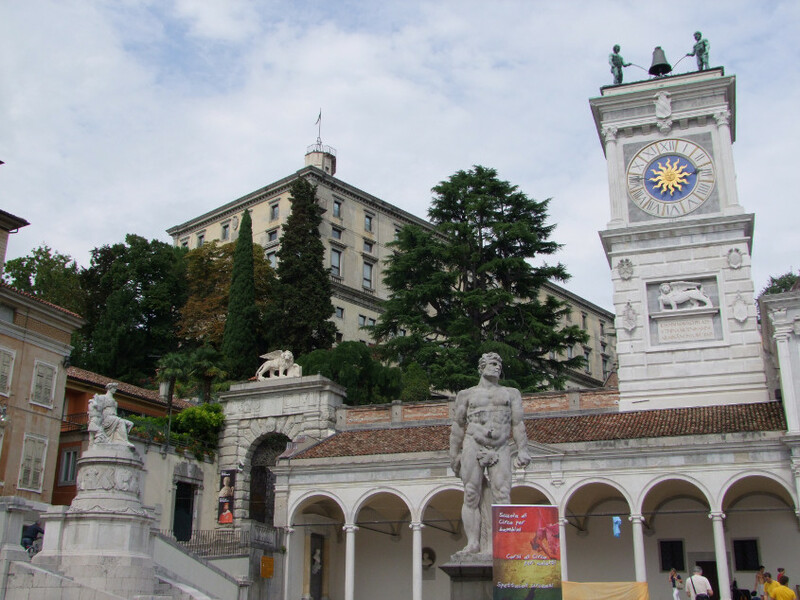 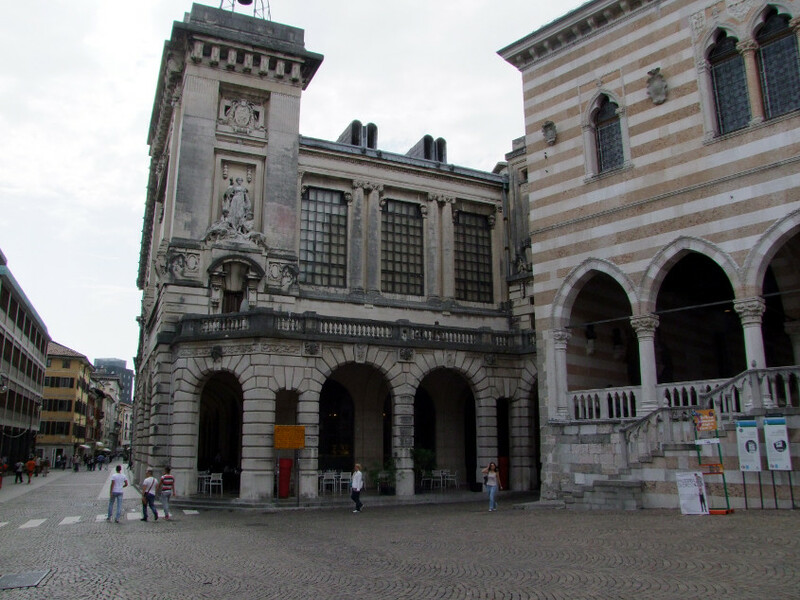 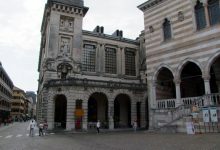 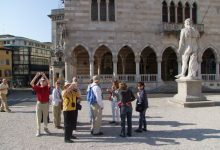 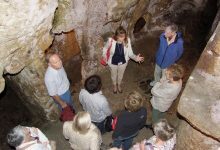 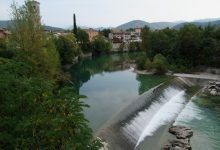 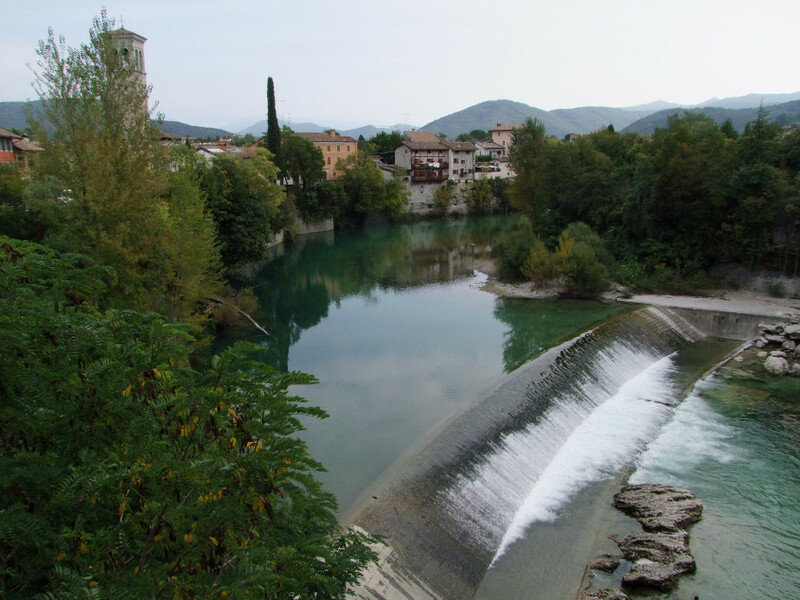 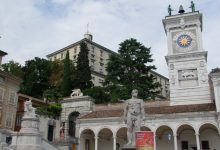 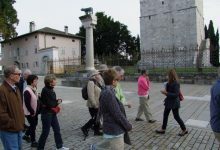 About an hour from Trieste and Koper, only an hour and a half from Ljubljana and about two hours drive by our luxury van from Opatija, it is the nearest UNESCO archaeological site to these regional tourist hubs and makes it an ideal day trip for all enthusiasts of archaeological sites and ancient history. 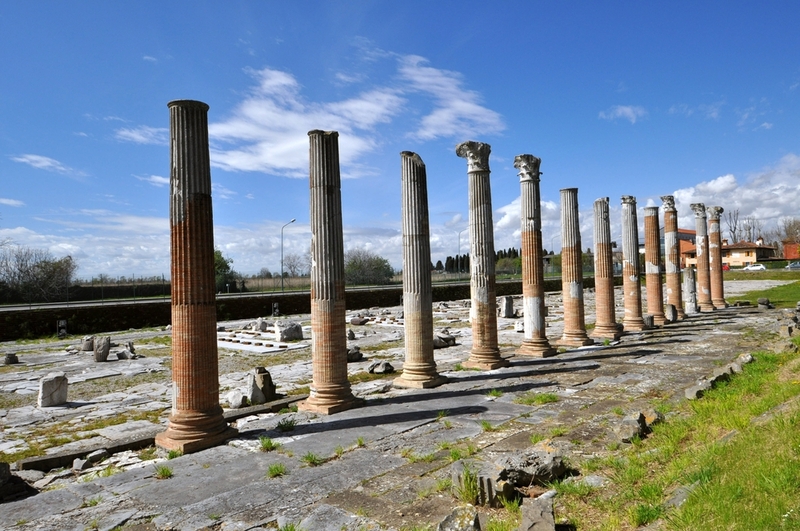 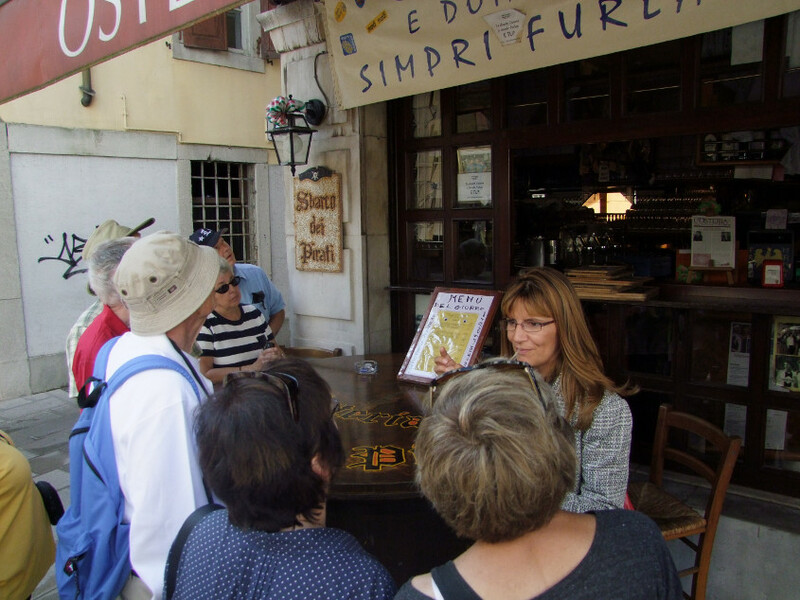 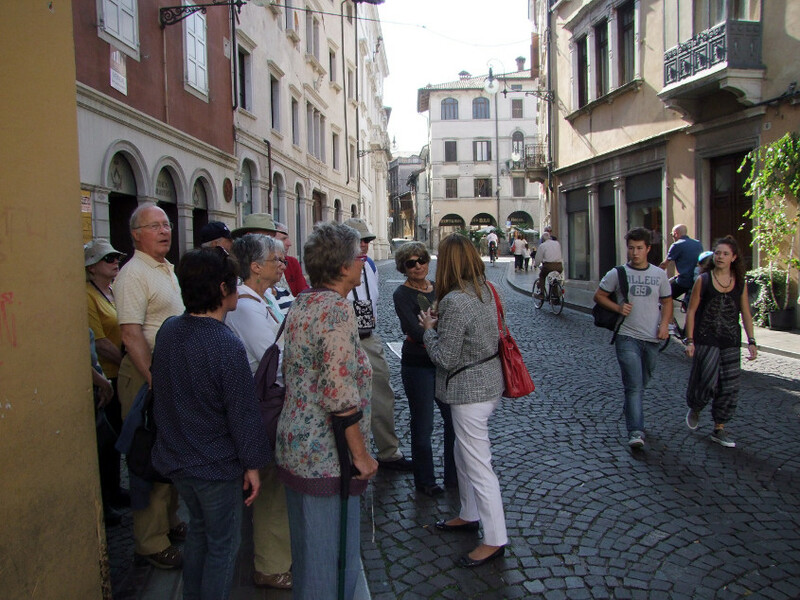 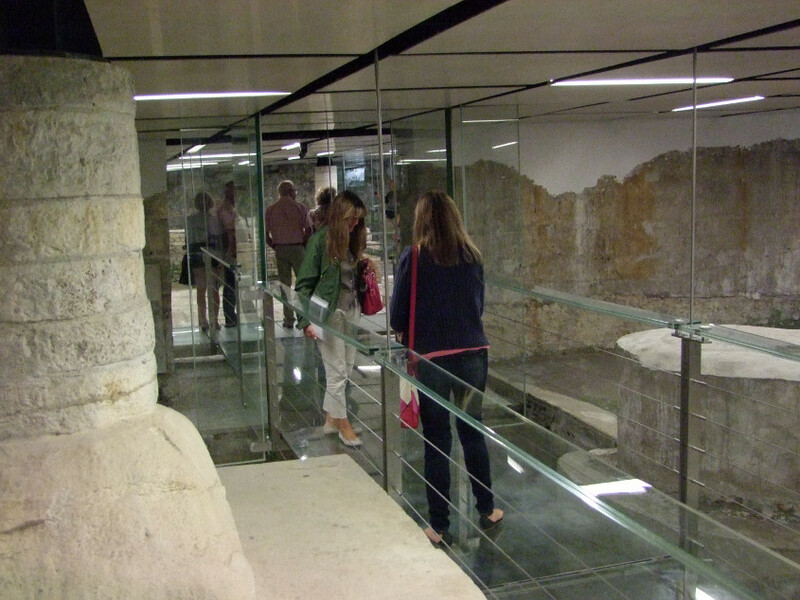 Our guide will bring this ancient Roman metropolis alive for you. 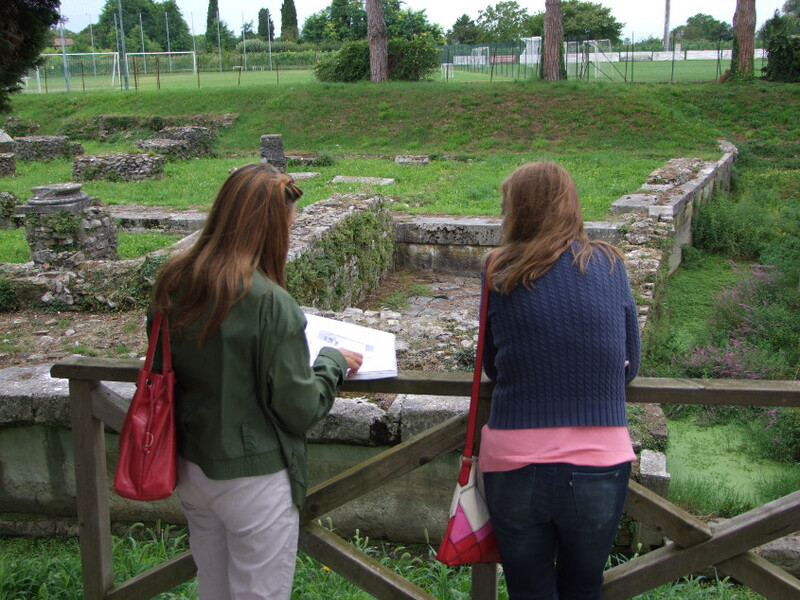 You will see the remains of important Roman roads that made Aquleia a major crossroad between south and north and east and west of the future Empire. Aquileia was to become the 9th largest city of the world in the late antiquity,following Rome, Constantinople,Alexandria, Mediolanum… which made it a prominent target for Visigoths and Huns attacks. 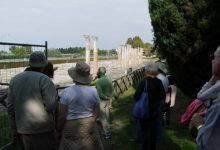 During Attila the Hun´s first incursion into the Roman territory in 452, he destroyed it completely and for centuries it was hard to recognize its original site.The Roman population escaped in masses towards the Grado and Venetian lagoons, laying out the foundations of the two lagoon cities of northern Adriatic. 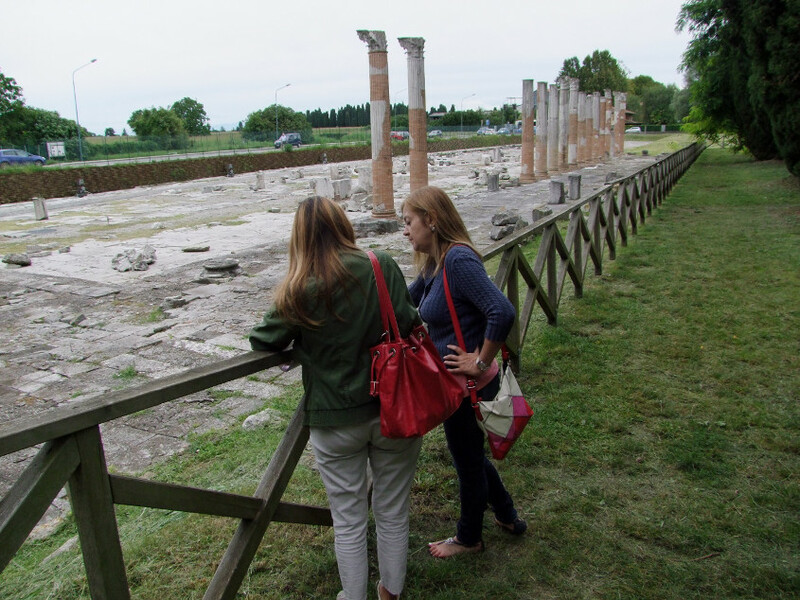 That makes Aquileia the largest Roman town still to be excavated, but one can already admire parts of the Forum, ancient river port infrastructure,baths, amphitheater, ancient Basilica which hosts stunning Byzantine frescoes and the largest early-Christian mosaic floors in the West! 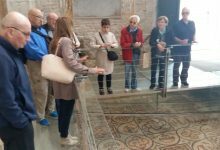 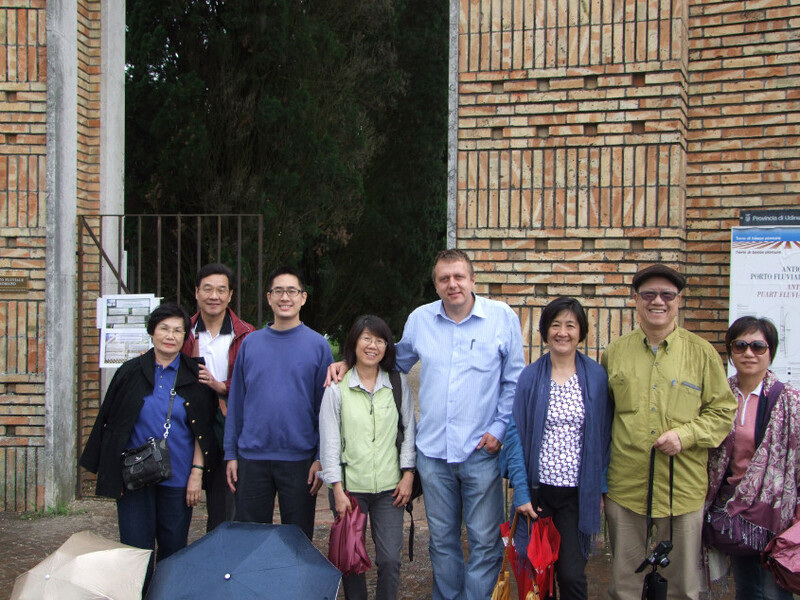 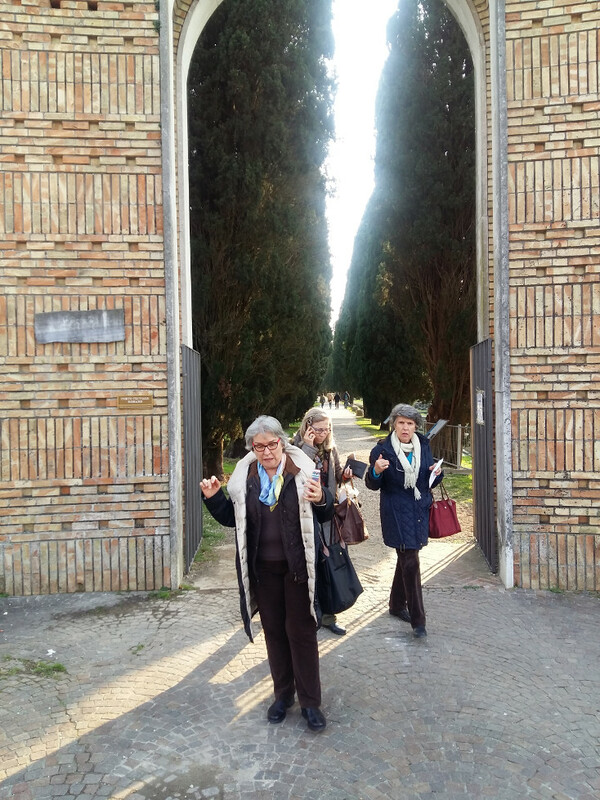 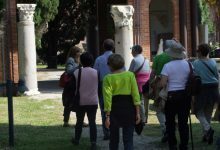 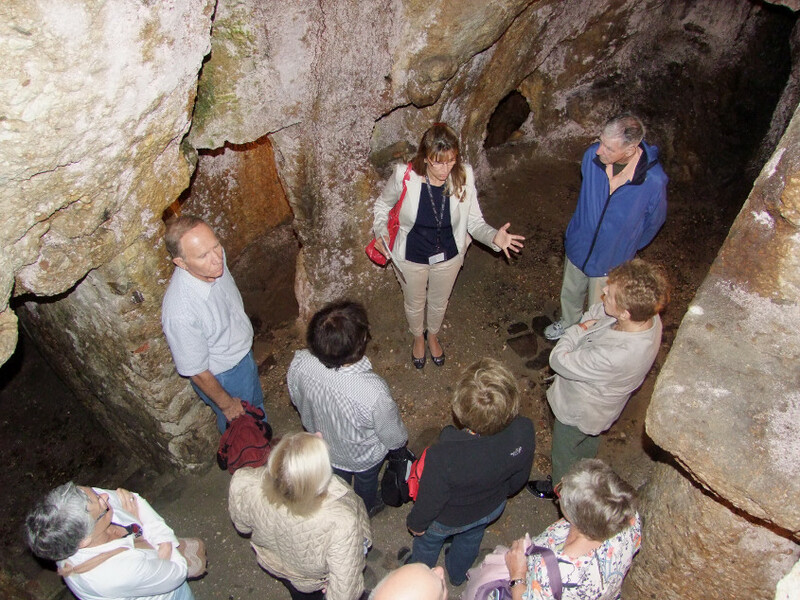 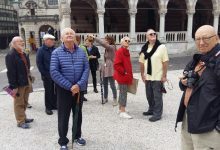 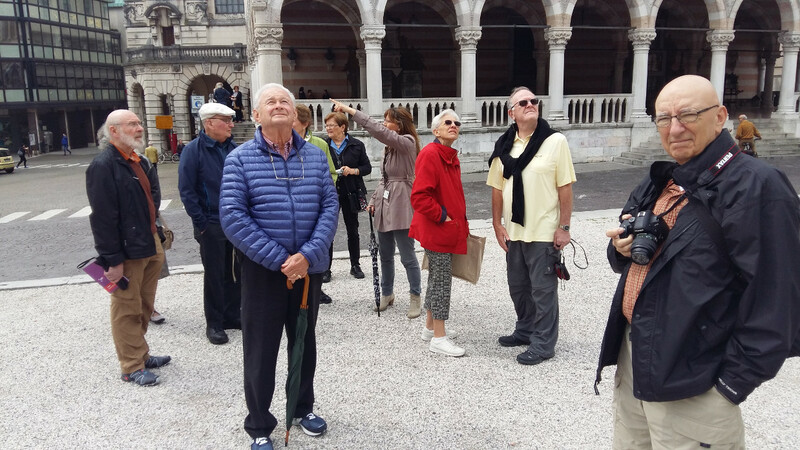 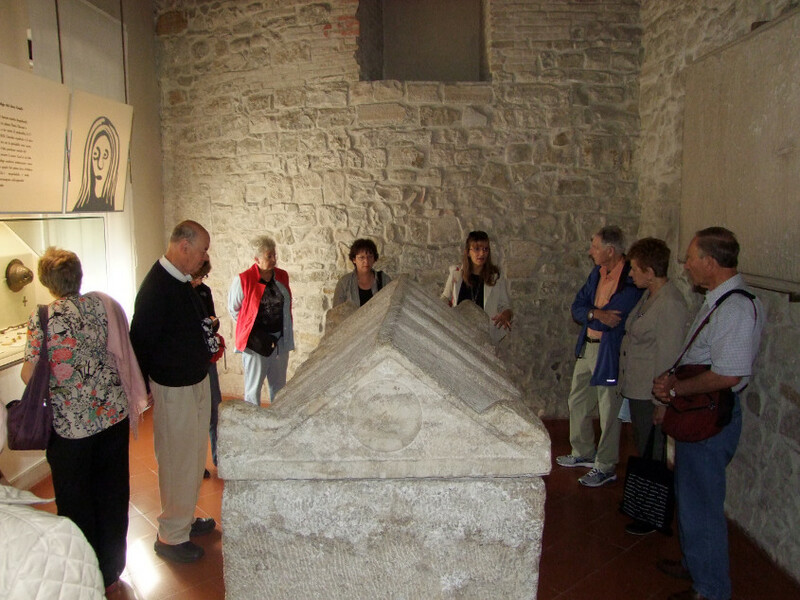 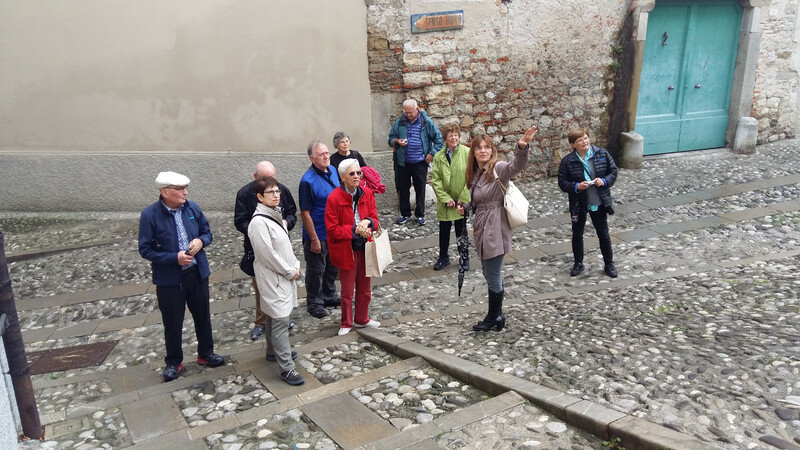 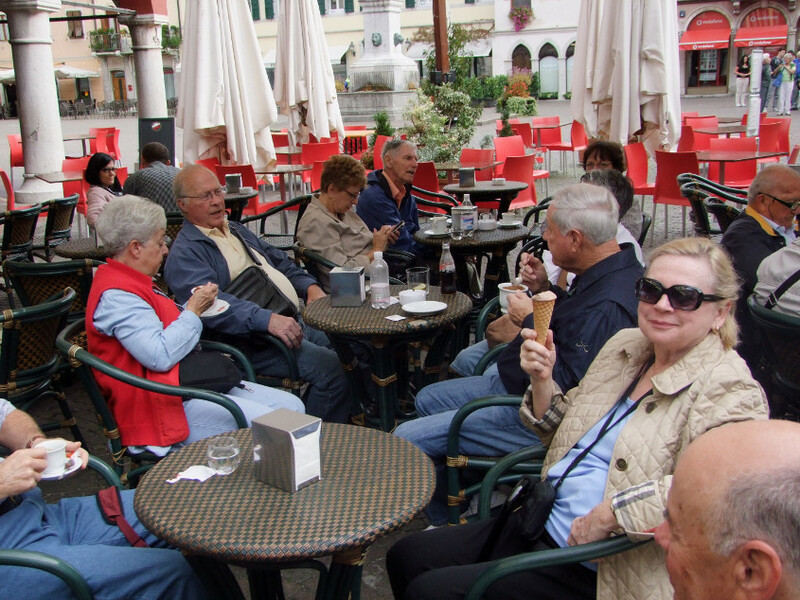 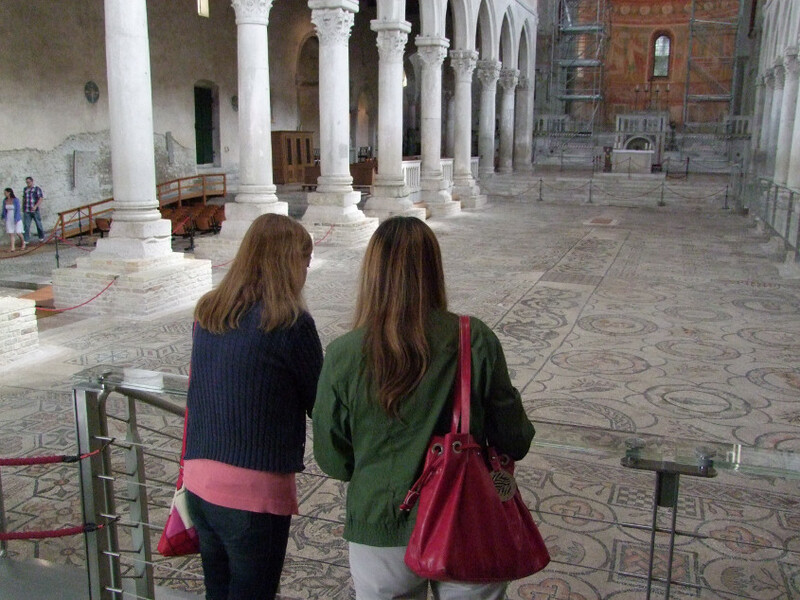 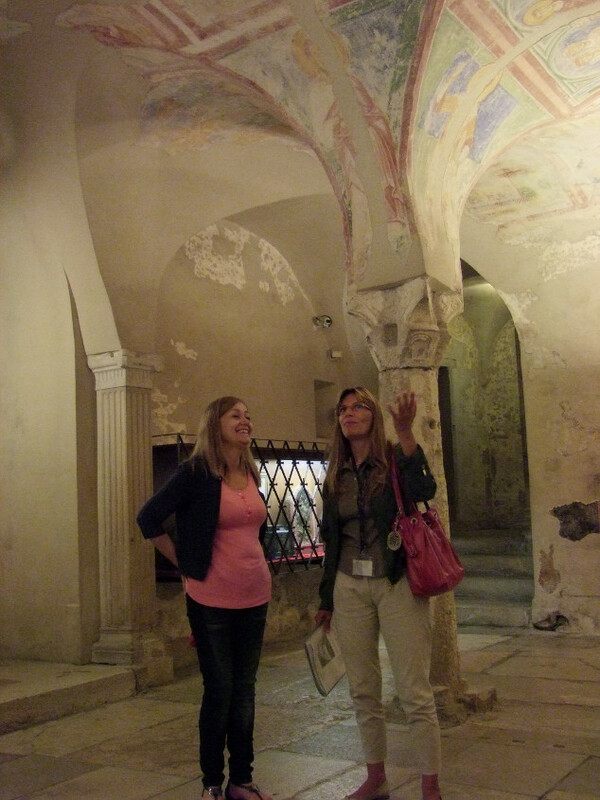 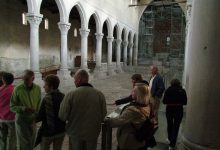 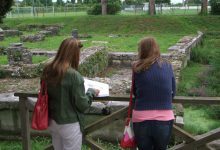 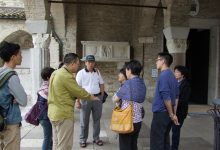 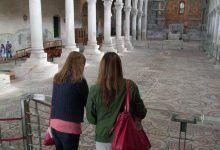 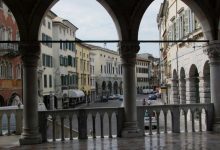 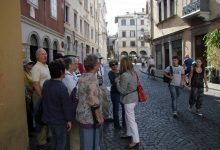 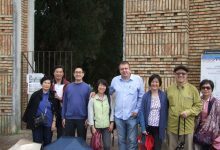 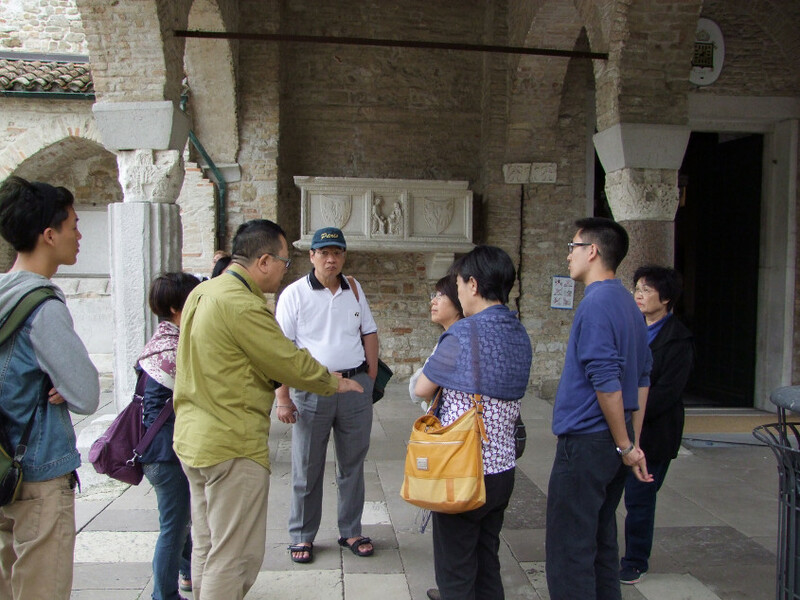 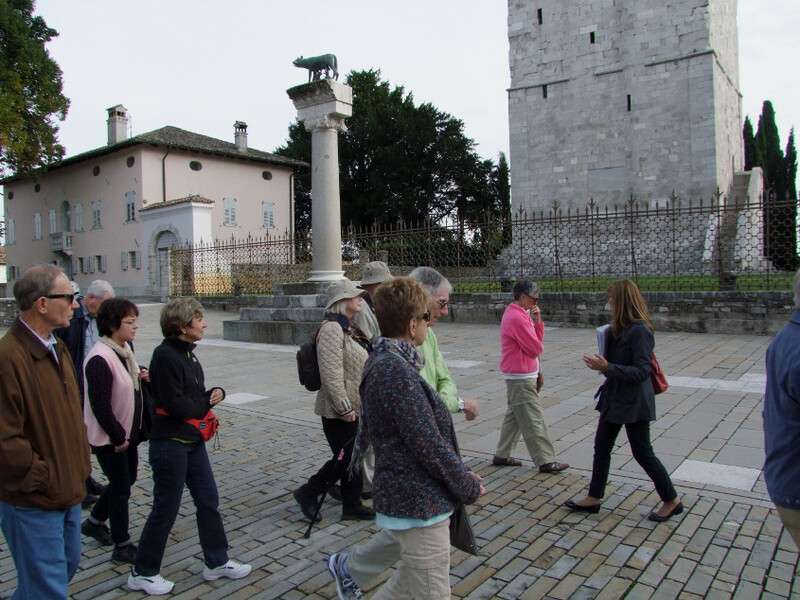 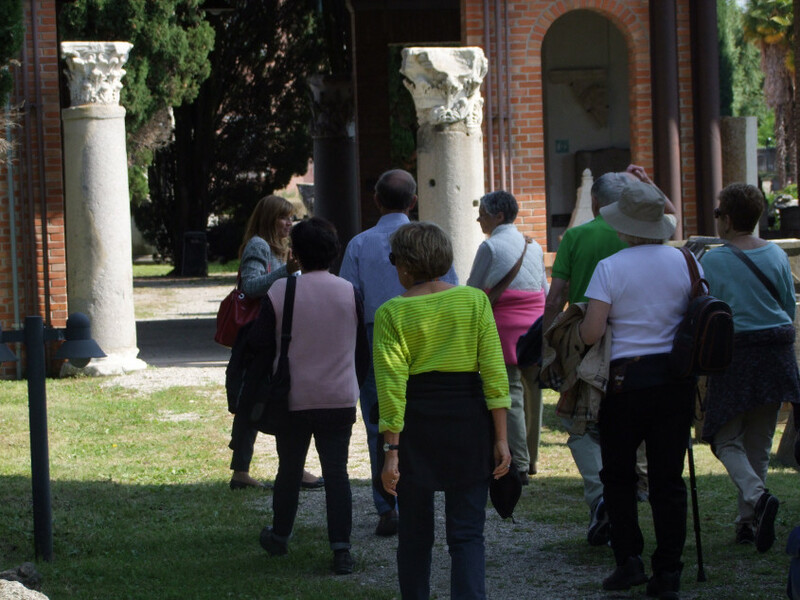 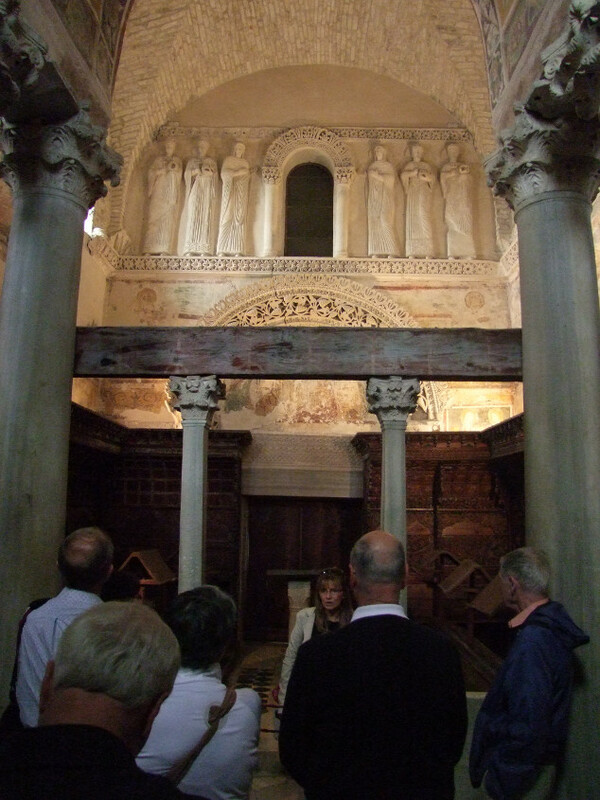 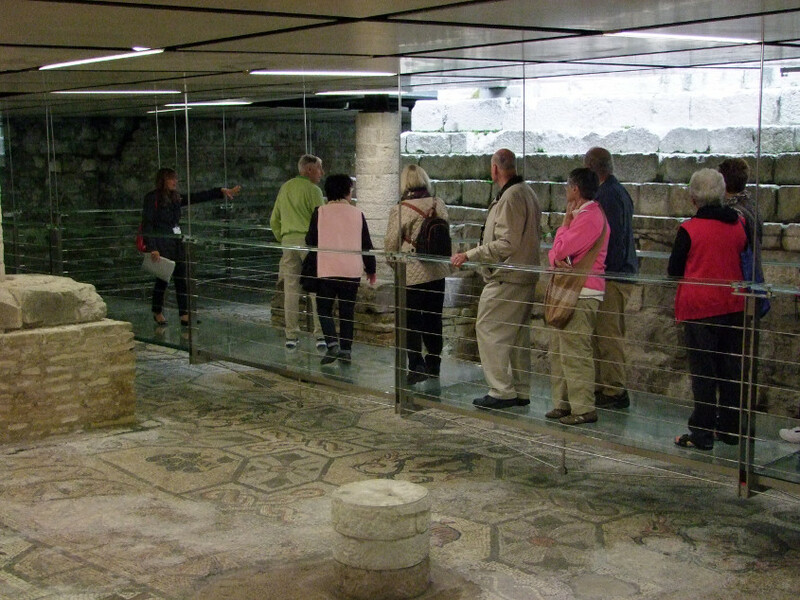 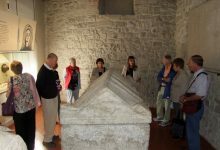 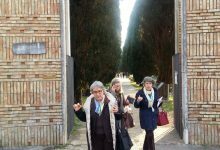 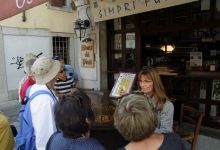 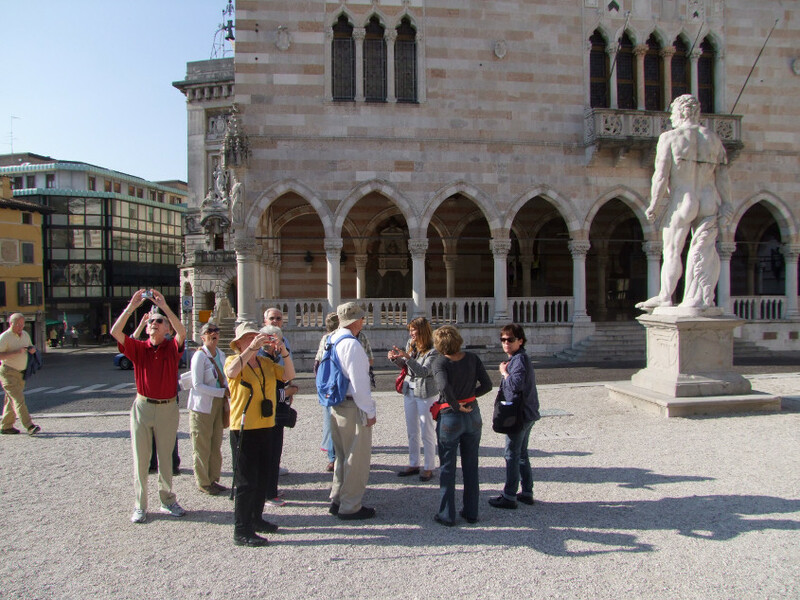 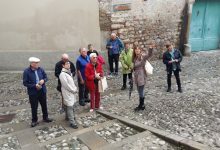 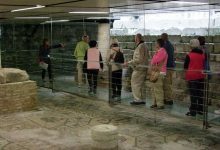 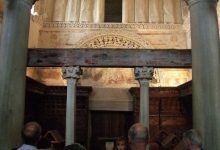 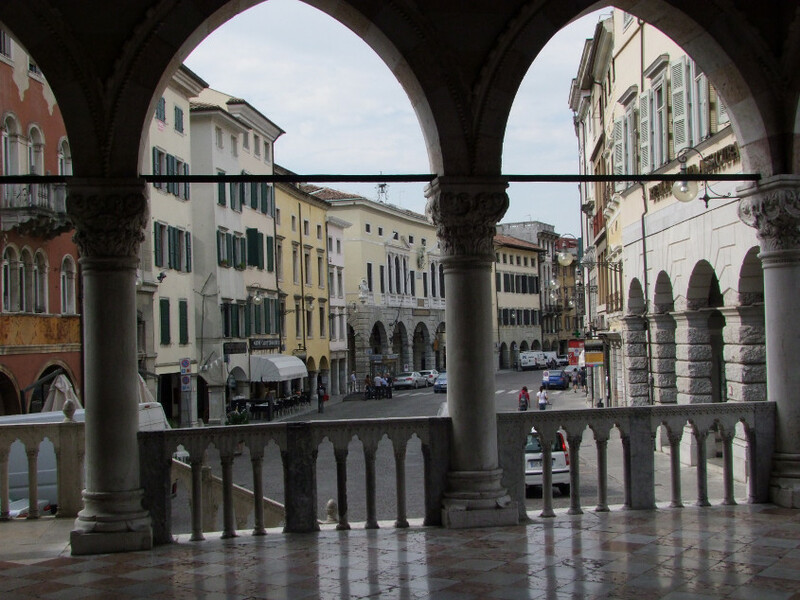 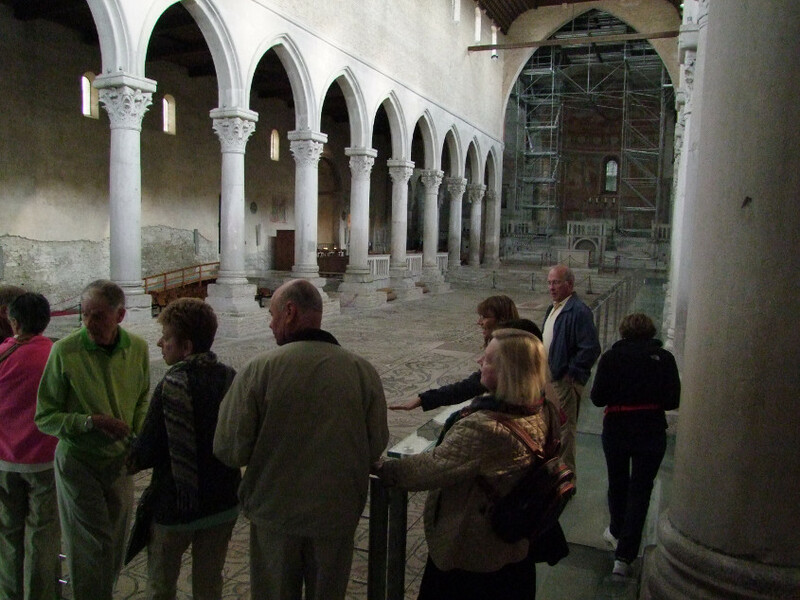 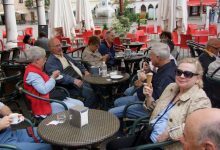 Tour includes walking tour of Aquileia archeological site, entrance fees to the Campanile floor mosaisc and crypt, roundtrip transportation, English speaking guide/driver on the tour, VAT, and insurance.